I know that I'm not the only one who is thankful that there is only a few hours left of the horrific year that has been 2016. While there was many lows and lots of tears shed, there were also some highs. For me, 2016 will be the year that I chose to make a difference to my life. It's the year that I lost nearly two stone, I graduated, I went back to college to complete the next level. It's the year that I welcomed a new baby cousin and the year that I made so many brilliant new friends. However, there have also been many problems throughout the year, such as problems with gallstones and in the last week a horrendous toothache, that saw me spend more time in the dentists chair this week, than at home. 70 books throughout 2016, which is 20 more books that I wanted to read, so I'm taking that as a win, even though it's nearly forty less than I read last year. Books have safely seen me through both the good and bad times of 2016, providing me with tears and laughter along the way. It's taken some deliberation, but finally I have narrowed down my top reads of 2016. 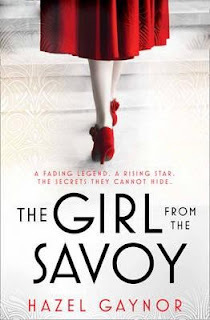 The Girl From the Savoy is my top read of 2016. 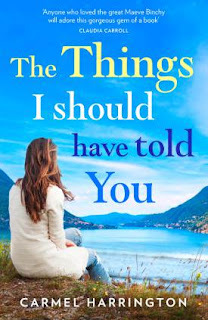 This book blew me away and I couldn't have enjoyed it more if I possibly tried. I cried tears of sadness and joy whilst reading this book. Dolly and her story will stay with me forever. I was also lucky enough to travel to Dublin for the launch of this book, which was an amazing experience and one that I will never forgot. 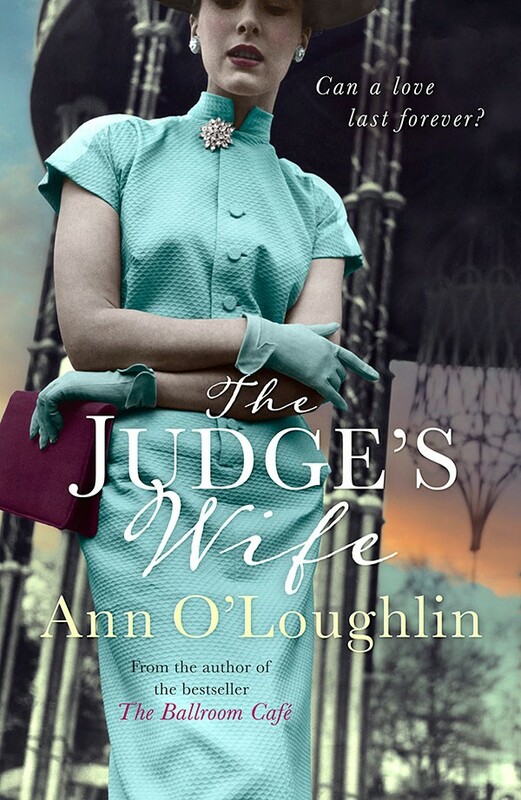 Hazel Gaynor has opened my eyes to Historical Fiction. As well as this being a total tear-jerker of a book, tears were shed for a different reason when I got my hands on this book. To see my name in the acknowledgements of this book was one of my highlights of 2016 and is a total honour. With that aside, this book was just as good as My Everything and I loved every page of it. It opened my eyes to the horrible disease that is Alzheimer's and really tugged on my heart strings, while still providing many laughs. The Things I Should Have Told You took me on one hell of a journey with the Guinness Family and has stayed with me long after I closed the book. This book stole a little piece of my heart and is story that I will never forget. It is without doubt the best book that Carmel Harrington has written to date and I can't wait to see what she gives us in 2017. 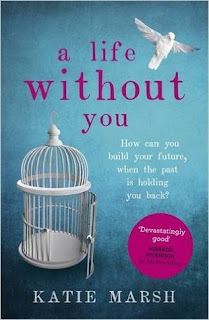 This is without a doubt the best debut that I have read this year! Distress Signals is one of the best thrillers that I have read to date and is a real whodunnit read. It is taut with suspense and full of twists and turns that will leave you feeling dizzy. I urge anyone who hasn't read this book yet to pick it up when it comes out in mass paperback in early 2017. I will be eagerly awaiting more work from this author. I would never have discovered this amazing book, had it not been for a chance meeting with the author at a book launch in Dublin. 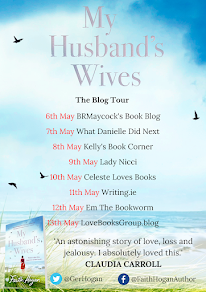 I was lucky enough to be able to go to the book launch for this book. When I started reading this book, I remember being blown away by the raw emotions that I felt while reading this book. The Judge's Wife is not an easy read, but is one that has stayed with me since I have read it and I feel that this may be a book that I go back to over and over again. There are no words to describe how truly brilliant this book is. It hooks you from the first page and keeps the reader on the edge of their seat throughout. 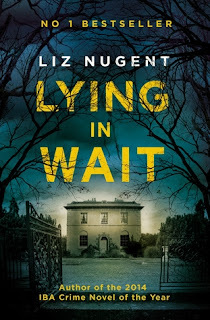 I have been raving about this book to anyone who will listen to me/ Lying in Wait is a book that I will read again and again. If you haven't read this book yet, you are missing out. This is hands down that most heartbreaking book that I have read in 2016 and is a huge eye opener. 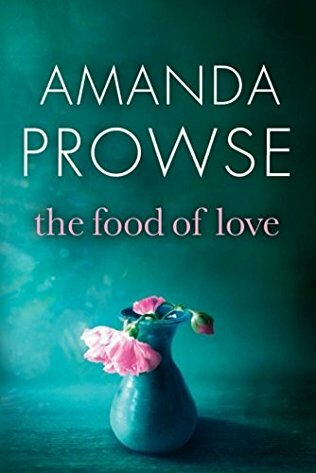 This is the best book that Amanda Prowse has written to date and that is saying something. The Food of Love is heartbreaking and real and I cannot recommend it enough. 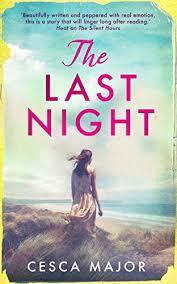 The Last Night is also Historical Fiction, that moves between the past and the present. There was something spellbinding about this book from start to finish and I couldn't have enjoyed it more if I tried. I am so looking forward to reading more by this author. 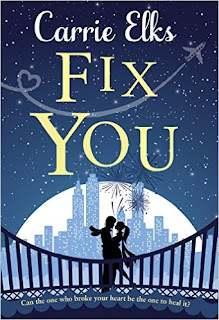 Fix You is one of the first books that I read in 2016. It has stayed with me since I read it and is a story that I cannot forget. Fix You takes the reader on a brilliant journey through the years and is hands down one of the best books that I have read in 2016. I can't wait to read more from this amazing author. 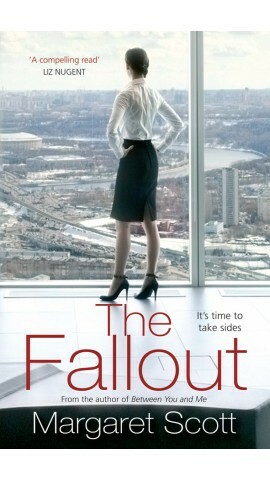 The Fallout is different from every other book that I read this year and I absolutely loved it. Margaret Scott is an exceptionally talented author and I am so looking forward to reading more from her in the future. 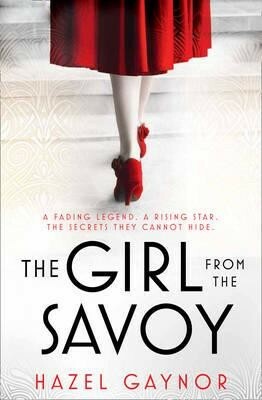 In fact, I'm making it my business to get my hands on her first book in 2017, which has so far proved impossible to get! It took a while, but here are my top ten reads of 2016. Whatever you're doing tonight, enjoy it and I wish you all the best for 2017.